We’re off to see the Wizard, the wonderful Wizard of Oz! Yeah! 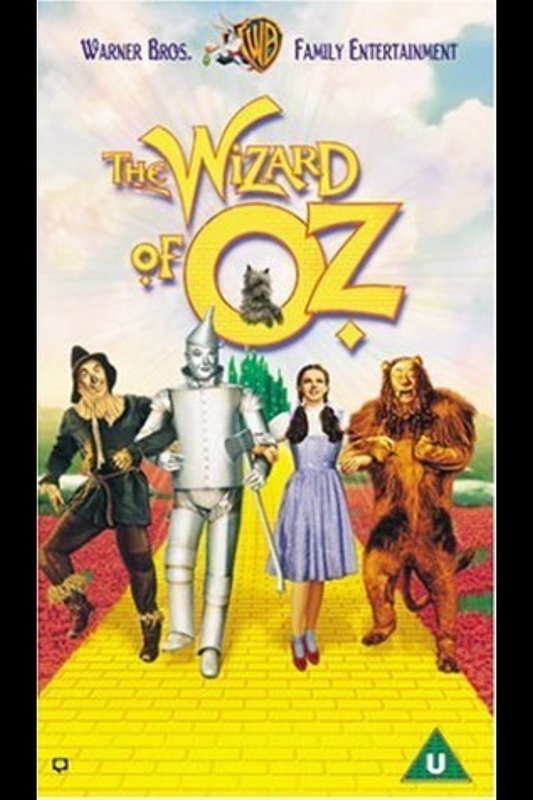 Accompanied by three very strange companions, Dorothy start across Oz to find a wizard (Frank Morgan) who should be able to help her find her way home. Unfortunately a Wicked Witch (Margaret Hamilton) is pulling out all the stops to get Dorothy’s Ruby Slippers – which were given to her when she killed another Wicked Witch, by accident. An absolute and wonderful classic. Superbly accessible and very very funny this is a movie that just keeps giving. Not timeless but just beautiful to watch. The transition from Kansas to Oz is very well handled. Based on the books by Frank Baum the movie is a mish-mash of several stories but is so well done you don’t care. It was done well enough to win to be nominated for the Best Picture Academy award and won Best Original Score and Best Original Song, for “Over the Rainbow”. Of course has spawned the stage sensation Wicked! « Passwords: helping yourself to stay secure?